We have been a strong landmark in the community since 1981 and are proud to have helped thousands of patients in and around Surrey. 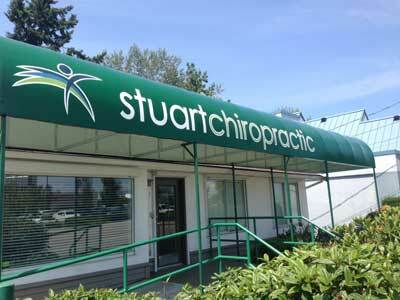 Conveniently located in the Guildford Community, our clinic is directly across from Guildford Town Centre Mall. Our Mission? To inspire a healthier you. 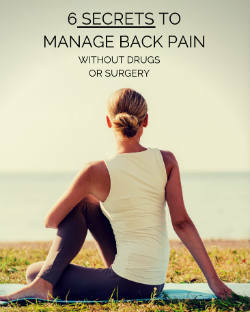 We believe in natural, drug free care; where the doctor and the patient work together to achieve the patient’s goals. We utilize techniques and approaches that are backed by research. We believe that a combination of identifying the problem, while offering hope and encouragement, leads to the best outcomes. Our practice is diverse. We see everyone from young children, to the weekend warrior, to seniors. We consider ourselves to be a family practice, because everyone is welcome here, and we want you to feel like family. Whether you’ve been injured in an automobile accident, obtained a sports-related injury, or simply want to enjoy a healthy life at your fullest potential, we can help! We specialize in the Activator Technique. We offer the latest technology in Chiropractic and we listen. We customize exercise programs for patients. We create an environment of healing and encouragement. We have the knowledge and ability to help change a life, by ending needless suffering and enhancing quality of life for people in our community. We generally first meet people after they have lost their health. Our commitment to you is two-fold. To find and treat the underlying cause of your health problem and to help you be proactive in keeping your health with three steps of care.